On Tuesday, credit ranking agency Moody’s downgraded Portugal’s sovereign credit rating by four notches from Baa1 to Baa2 citing growing risks the country will require a second rescue package because it cannot meet its debt reduction targets. Moody’s report forecasts that it will be increasingly unlikely that Portugal will be able to borrow money on capital markets in 2013 as planned. The agency’s report is a blow to Portugal as it tries to distance itself from Greece, which has had to redouble painful austerity measures because it did not meet debt reduction targets. Moody’s is the first agency to downgrade Portugal’s rating since the country has formally requested the assistance of the European Union and the IMF. 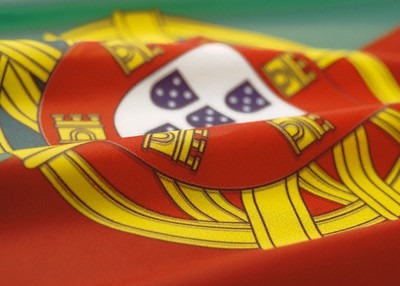 Fitch and Standard & Poor’s rate Portugal’s credit at BBB, the last investment category level. “This decline reflects the environment of the crisis of sovereign debt and the vulnerabilities of the Portuguese economy in this context,” responded the new Portuguese government of Pedro Passos Coelho. For more exclusive content, join us on Facebook.